The law firm of Gordon Feinblatt LLC is pleased to announce the formation of their EMERGE Team. EMERGE is a group of attorneys focused on the needs of start-ups, entrepreneurs and small businesses interested in maximizing their growth potential. The Team offers legal advice to these innovators through every step of their business lifecycle to guide them through the myriad of legal challenges which they face. 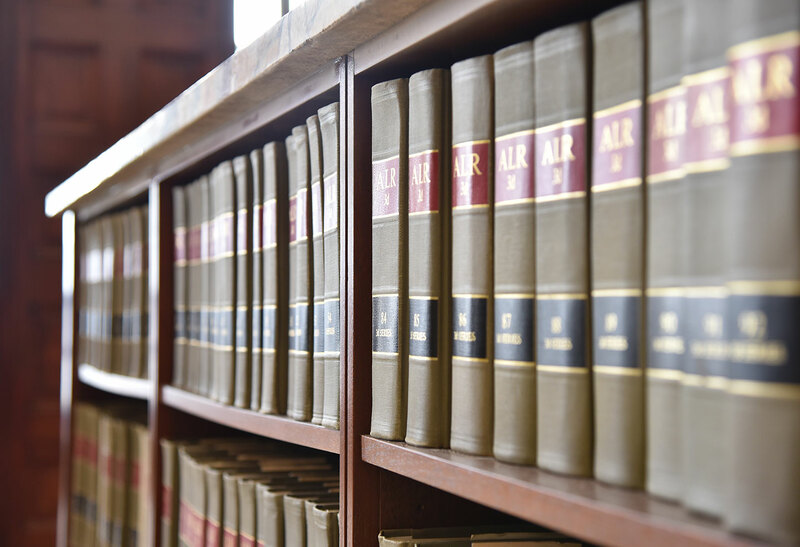 This collaborative approach includes lawyers in a diverse set of practice areas including: Technology & Intellectual Property, Financial Services, Employment, Corporate, Securities, Trusts & Estates, Health Care and Real Estate law. The team is led by Michele Bresnick Walsh, who is also a Member in the Firm's Business, Energy & Environmental, Financial Services, Health Care, Real Estate, Securities and Technology & Intellectual Property Teams. "Michele's diverse experience makes her the ideal leader for a team that will provide inter-disciplinary and collaborative advice to clients spanning industries," said Barry F. Rosen, Chairman and CEO. "We are excited to offer start-ups and small businesses a great depth of service that includes introductions and networking opportunities that they may need." The team kicked off with an inaugural launch party on Wednesday, September 26 at City Garage in Baltimore with more than 100 guests in attendance. 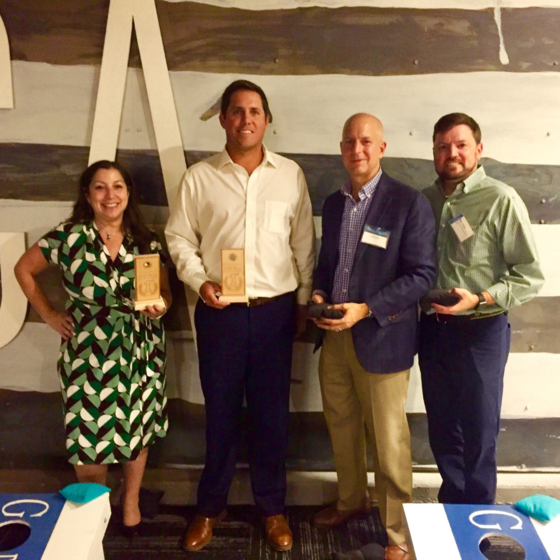 Photo: Image of Michele Bresnick Walsh, Mike Kelly, Chris Rahl and Ben Hoyle - winners of EMERGE Launch Party's CornholeTournament on September 26 at City Garage.